When you are trying to choose the right type of security system for your home, it is important to understand the differences between wired vs. wireless home security systems. 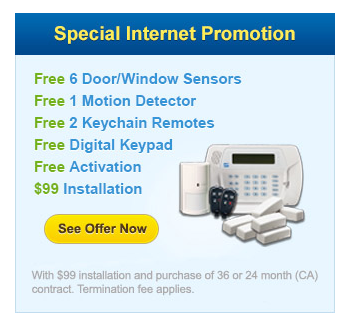 This will help you make a more informed decision about the best type to get for your security needs. This article is going to tell you the differences to help you make a more informed decision. Let’s start with the hardwired systems and the important things you need to know about them. 1. The hardwired systems do work effectively to secure your home, but there are a lot of wires involved to get it installed correctly. 2. With this type of system, you are limited on the range of protection. The protection you can have will depend on how far the wires will go. If you want protection close to the house only, then this could be the best type of security system for you. 3. This type of system can be easily disabled by cutting the wires for the electricity since it runs off electricity to work effectively. 4. There are many times that having a visible security system will deter burglars from trying to get into your home. The hardwired system is definitely visible so it may work as the best type of burglar deterrent. Now you need to know the important things about a wireless system. 1. There are no wires to deal with which means that the range of protection is much greater. 2. With no wires, this means easier installation and use. 3. The wireless systems are discreet and can be easily hidden from view. 4. Most wireless systems use batteries, which means that the electricity can’t be cut to disable them. 5. Wireless systems allow for other protection uses for your family. 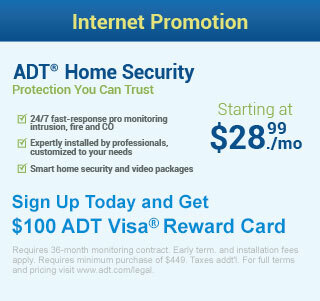 For example, you can easily install a security camera inside your home to watch over your children with the babysitter. Many parents use this type of system to always make sure their children are being treated right when they are away from them. These are the most important things to know about each type of system. It is always a good idea to do your own research on wired vs. wireless home security systems. This will help you make an even more informed decision about the best type to get. This will allow you to ensure that the best security possible is being used for your family’s protection at home.